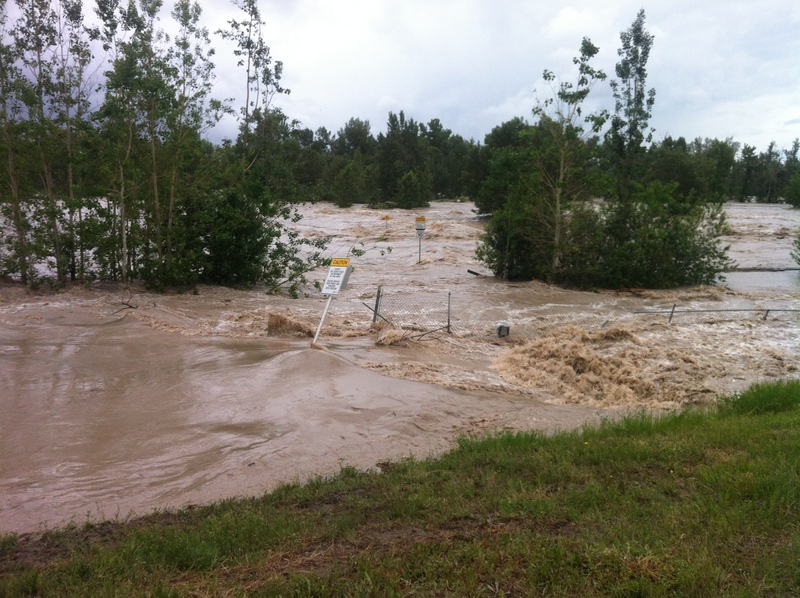 This isn’t how I expected to blog with you today, but Alberta is being devastated by flood waters. The cause is heavy rain fall from the mountains. Calgary has declared a state of emergency and many people are being evacuated from their homes. Downtown Calgary is underwater, but words can’t even begin to describe what is going on here. The worst part is that it is still raining and we are under a heavy rainfall warning. Luckily, I do not live in a flood zone. Homes as close as 3 blocks away have been evacuated, but I live up hill from them so we should be safe. Thank you to all the friends that have contacted me to ensure my safety. 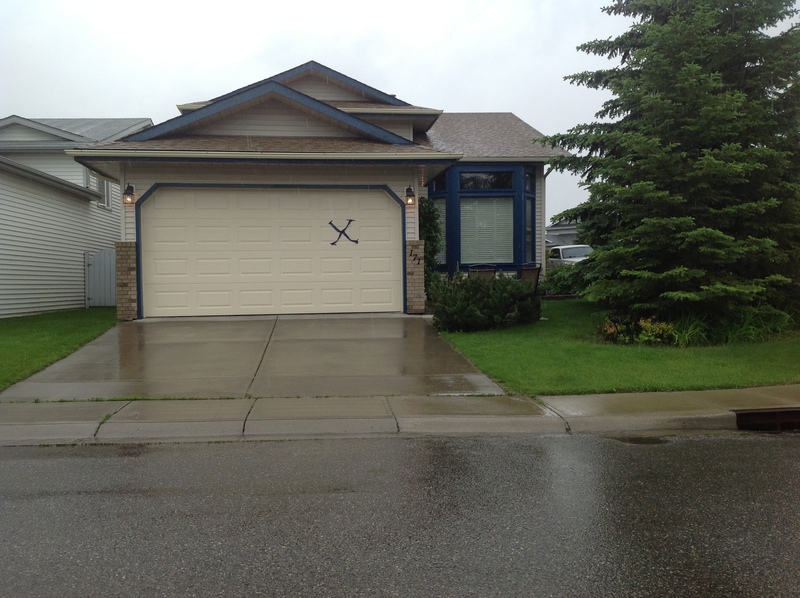 People that have evacuated are asked to put an X on their door so that emergency crews know that no one is left in the home. Take a look at the video below from Global Calgary’s helicopter as they fly over the city. It took my breath away. This entry was posted in Thoughts & Blogs, Videos and tagged 2013, Alberta, aviation, Calgary, Canada, climate, environment, flood, Global, global calgary, helicopter, transportation, video, water. Bookmark the permalink. Some of my friends are safe and some have lost homes. I hope we as a community can pull together to help them start again.